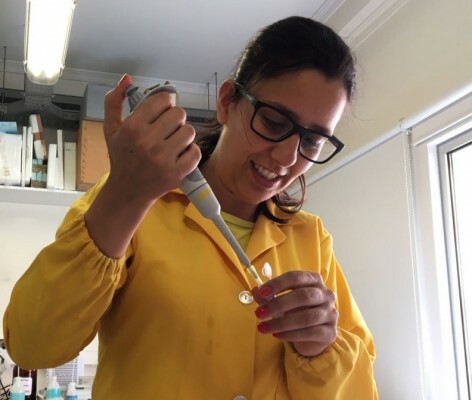 Catarina Seiça Neves, João Coutinho and Mara Freire found 6 new Ionic-liquid-based biphasic systems with applicability in green separation processes. 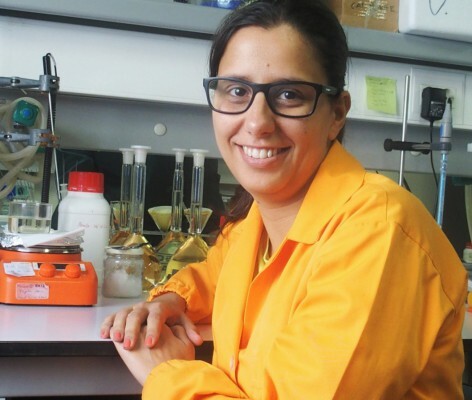 Catarina Seiça Neves won the best poster award at the 8th Green Solvents Conference in Kiel, Germany. 2018, JOURNAL OF CHEMICAL TECHNOLOGY AND BIOTECHNOLOGY, 93, 7, 1931-1939. 2018, JOURNAL OF CHEMICAL TECHNOLOGY AND BIOTECHNOLOGY, 93, 7, 1940-1947. 2018, CHEMICAL COMMUNICATIONS, 54, 58, 8104-8107. 2017, JOURNAL OF PHYSICAL CHEMISTRY LETTERS, 8, 13, 3015-3019. 2017, FLUID PHASE EQUILIBRIA, 448, 69-80. 2016, PHYSICAL CHEMISTRY CHEMICAL PHYSICS, 18, 30, 20571-20582. 2015, PHYSICAL CHEMISTRY CHEMICAL PHYSICS, 17, 47, 32044-32052. 2015, JOURNAL OF MOLECULAR LIQUIDS, 210, 264-271. 2015, JOURNAL OF PHYSICAL CHEMISTRY B, 119, 28, 8781-8792. 2014, JOURNAL OF MOLECULAR LIQUIDS, 192, 26-31. 2014, FLUID PHASE EQUILIBRIA, 375, 161-167. 2014, FLUID PHASE EQUILIBRIA, 381, 28-35. 2014, PHYSICAL CHEMISTRY CHEMICAL PHYSICS, 16, 39, 21340-21348. 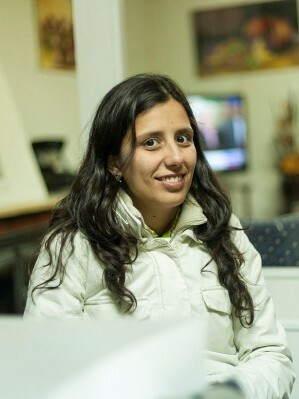 2014, supervised by João Manuel Costa Araújo Pereira Coutinho; Mara Guadalupe Freire Martins; .